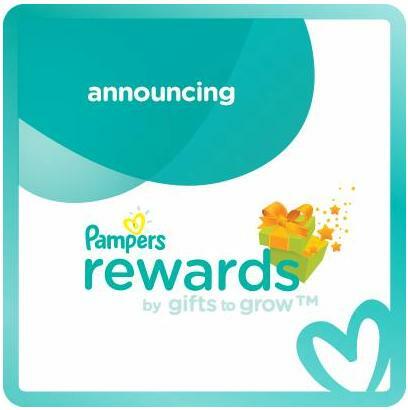 Hurry and enter this 50 Point Pampers Rewards code: FBTRI707896P613 (exp 12 pm EST, 11/1). If you missed the one from earlier, you can enter TR502THALLO6713 (exp. 9 pm EST 10/31). Note that it does expire today! This Sunday we can expect to find 3 inserts in the newspaper: 2 SmartSource and 1 RedPlum insert. 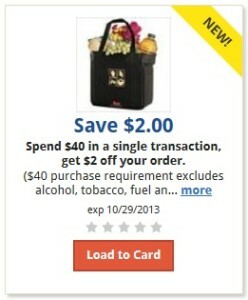 Keep in mind, coupon values often vary in value by region. Hurry and enter this 50 Point Pampers Rewards code: TR502THALLO6713 (exp. 9 pm EST 10/31). 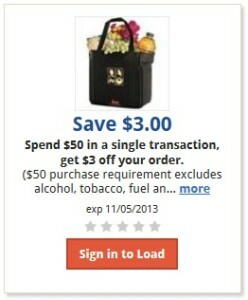 Note that it does expire today! 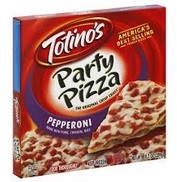 Calling all Totino’s Party Pizza fans…you can print a $0.25/1 Totino’s Party Pizza coupon, once it “doubles” to $1 at Fry’s or Safeway, you have a free or nearly free pizza! 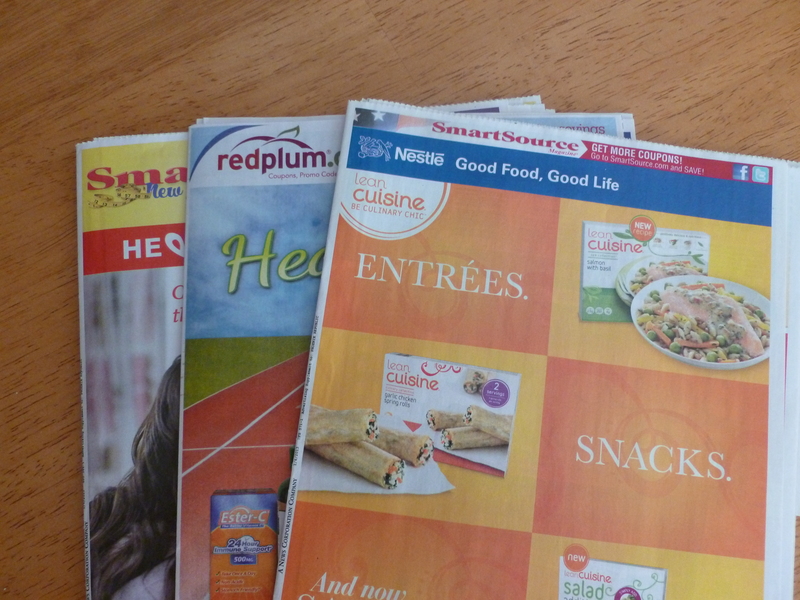 Remember, you should find 2 inserts in today’s newspaper: 1 SmartSource and 1 Toy insert. And if today is your birthday, HAPPY BIRTHDAY. Thank you for reading. When Halloween rolls around, I think Spirit becomes my husband’s favorite store! He/we have shopped there every year that we have been married. 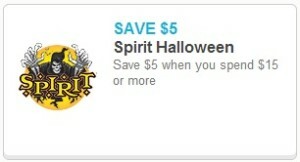 Today I was excited to find the $5 Off $15 Purchase @ Spirit Halloween Store coupon!